Yes ladies I found this great product in Target $4.99 each so of course I had to put this product to the Gemini virgin hair test. 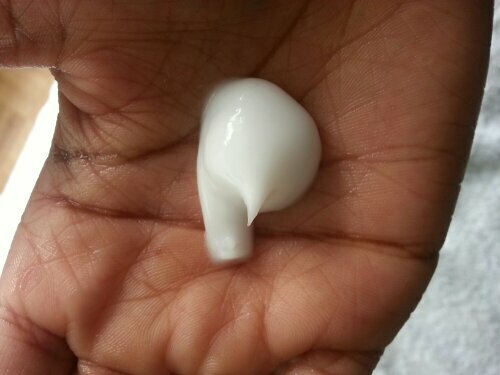 The ingredients contain Coconut and Jojoba oils which is nice. 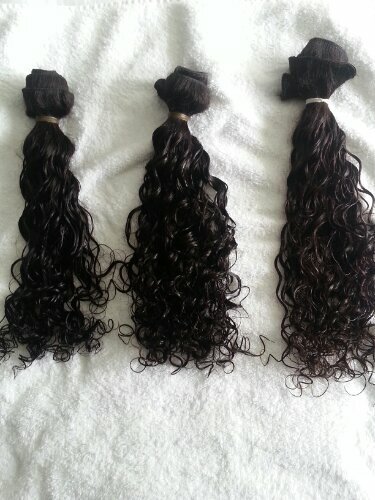 So I dug into our ratchet box yes the ratchet box the box of hair that we didn’t feel was of good quality (Hair that was extremely dry) and didn’t want to sell to customers. So I chose three good candidates. They were dry, a little frizzy, no curls and no waves. 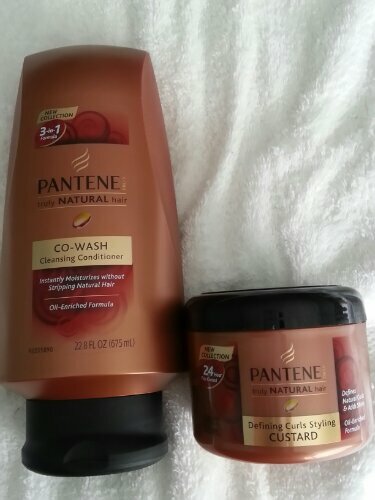 Pantene suggest that their new product is a three step product combined in one it cleanses conditions and detangles in one easy step. 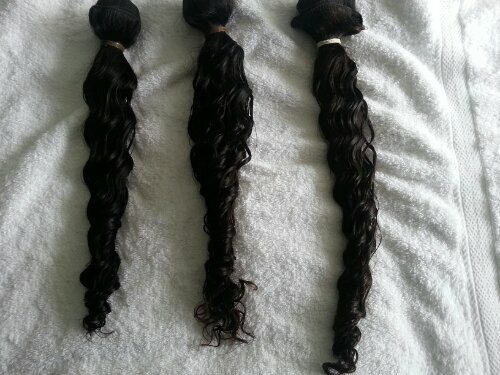 My first step was to condition the three bundles of hair. 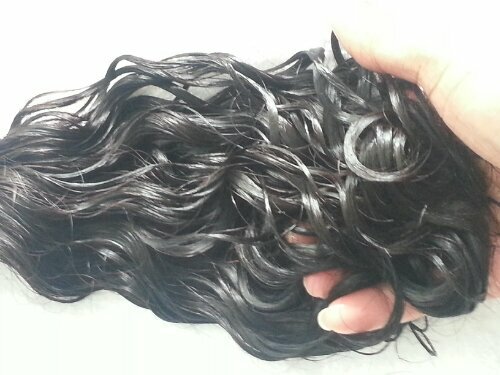 The product itself has a nice texture very thick. 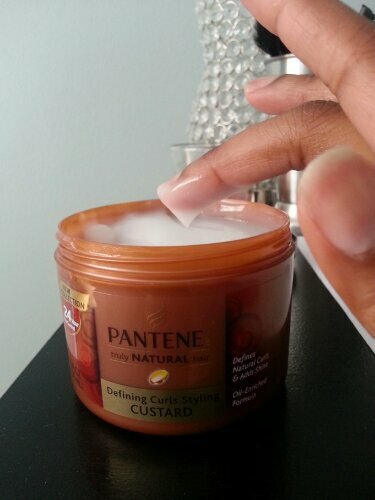 I love thick conditioners to me it makes me feel like its more moisturizing for my hair. Loose watery conditioners don’t seem to work as well in my opinion. 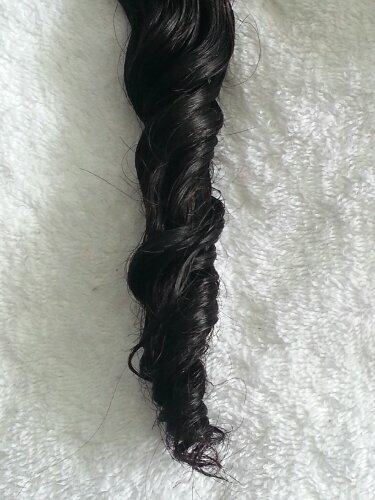 When co washing the hair I noticed that the hair had a good texture to it a very smooth creamy feel to it. Even though the product suggest that you leave it on for one minute I usually let my conditioner sit on for at least a good 15 minutes. 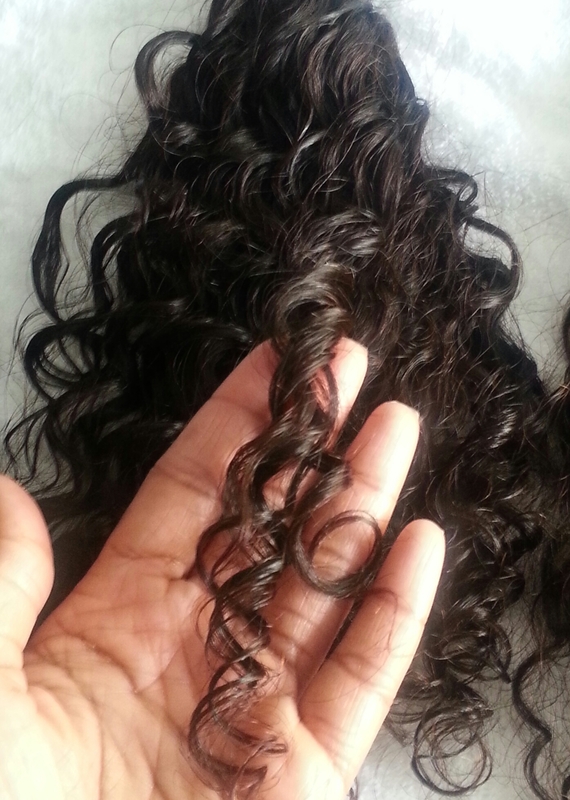 Instantly I can see that curls begin to be defined within the hair. 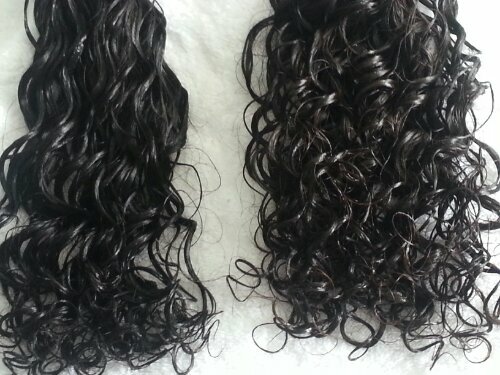 After rinsing the bundles I still see defined curls but now I want to use the curling custard. It states that it will give more of a defined look to the hair and also keep it from looking dry and also supposedly fight high humidity. The texture of the curling custard is also of a nice thick creamy feel. 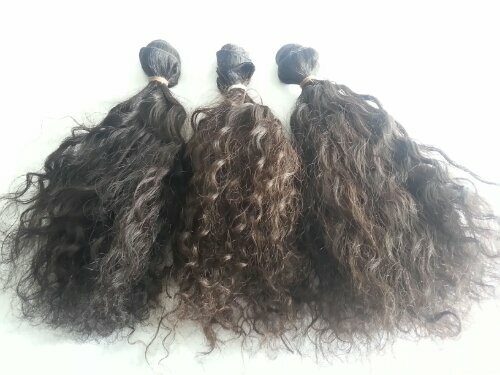 I start with about a quarter size of product on each bundle scrunching it through, rubbing through all the coils of the hair to really get it the custard through all the strands of the hair. 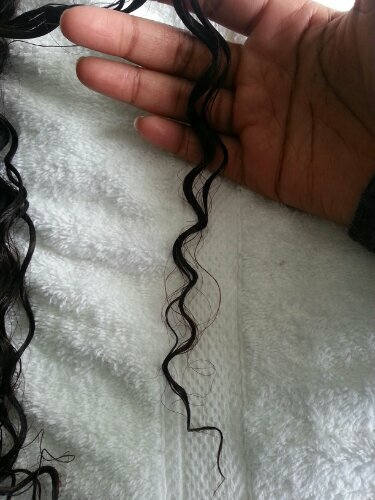 After using the custard yes the curls are looking nice and JUICY!! At this point ok Im impressed but there is still a final test. The final test? How does the hair dry? Does it dry frizzy and puffy or will it dry soft and feel light with a nice shine? So here it is all dry and GUESS What FRIZZ FREE!! YES! 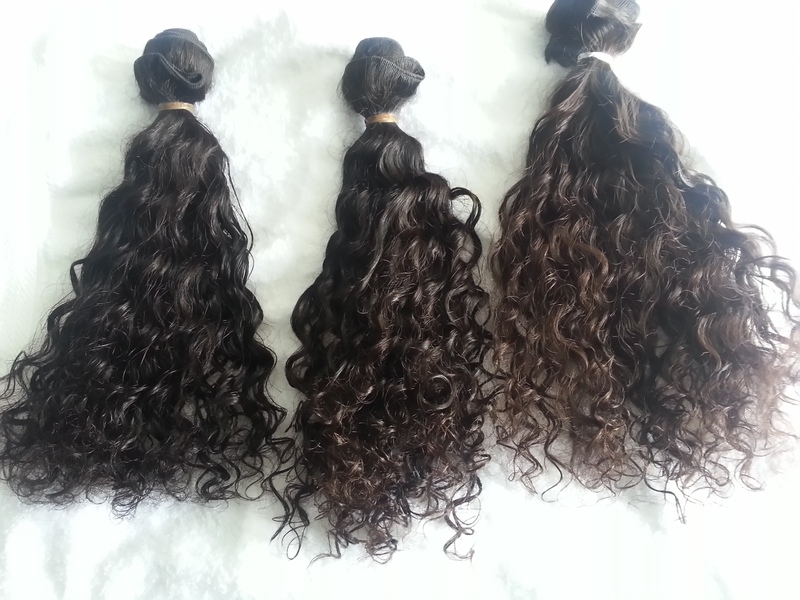 My opinion I love it and I think its worth a try for any one who has of course GEMINI VIRGIN HAIR.